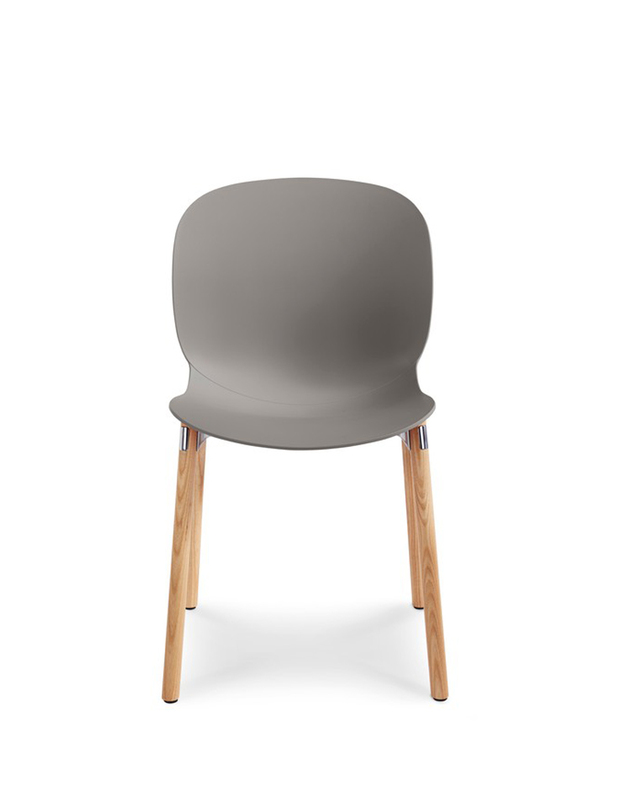 RBM Noor Wooden legs are our most relaxed model in the series. 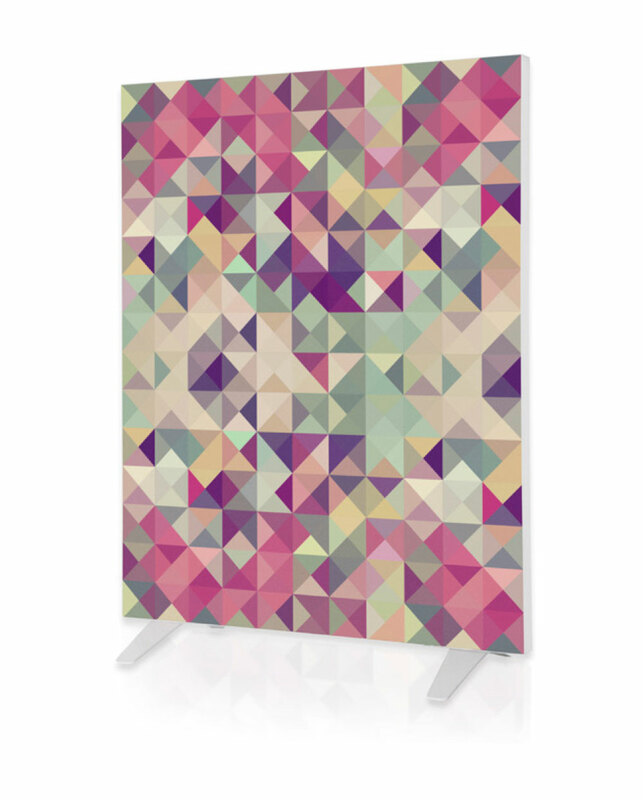 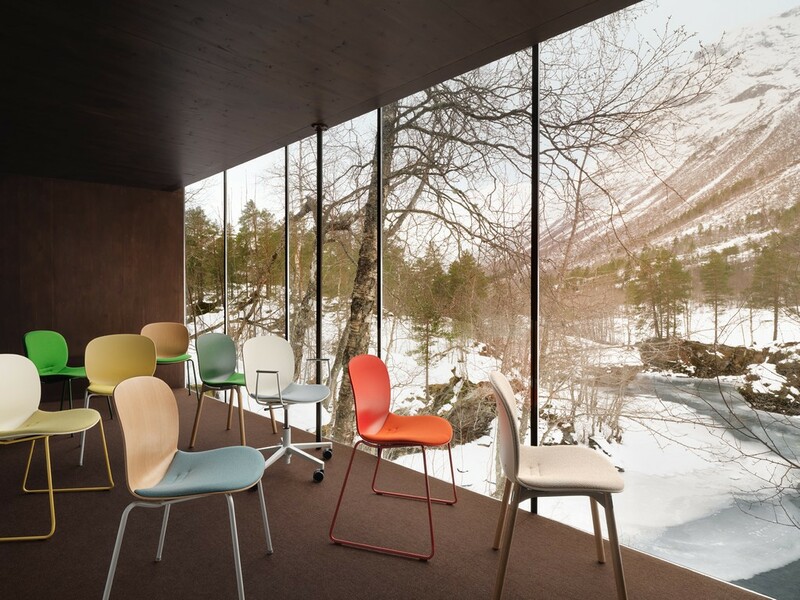 It’s therefore suited to softer surroundings such as gallery spaces, homes or high-end dining areas. 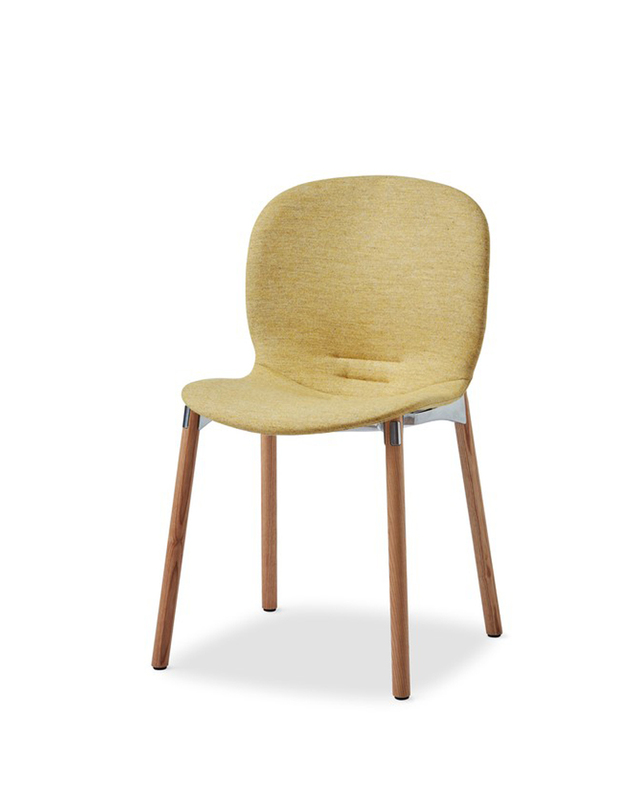 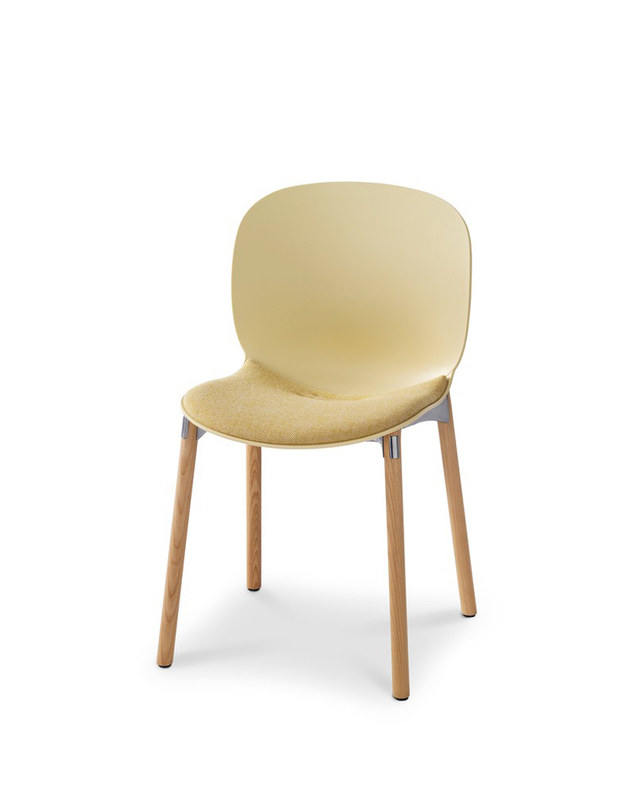 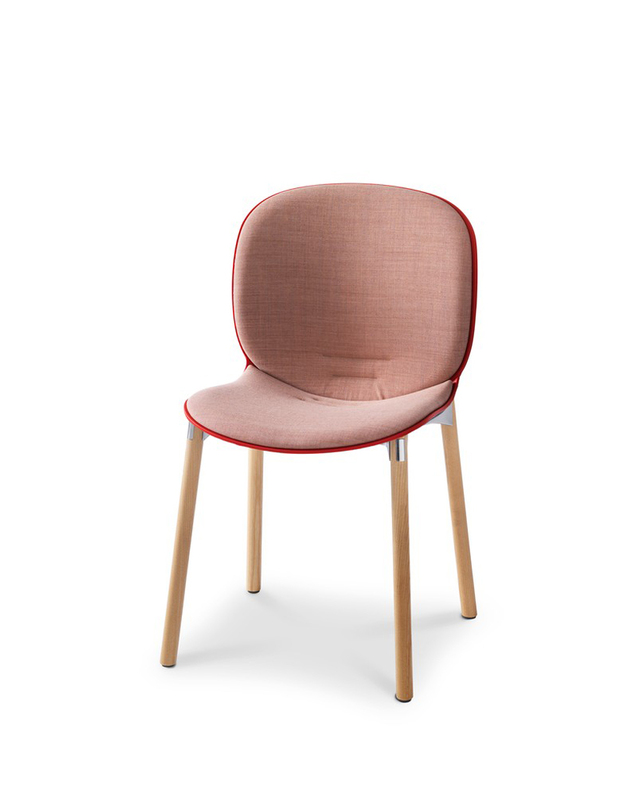 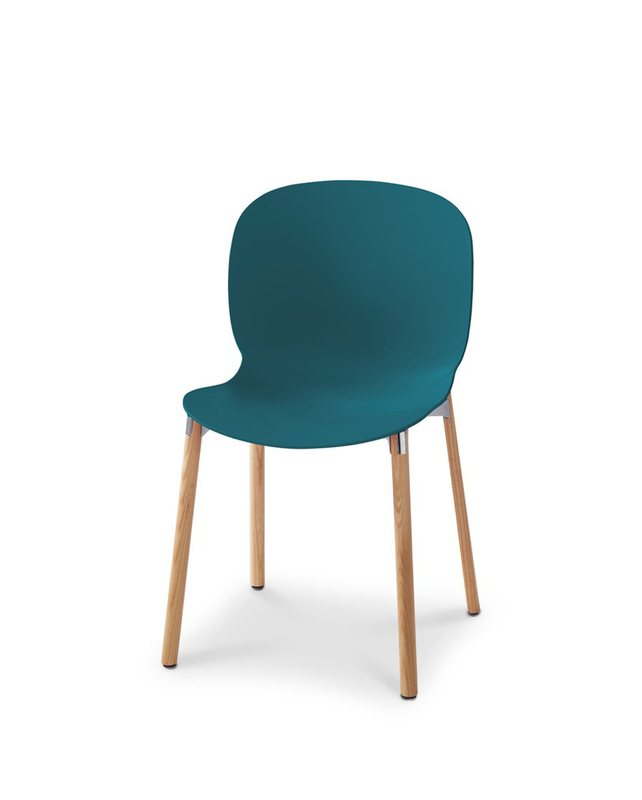 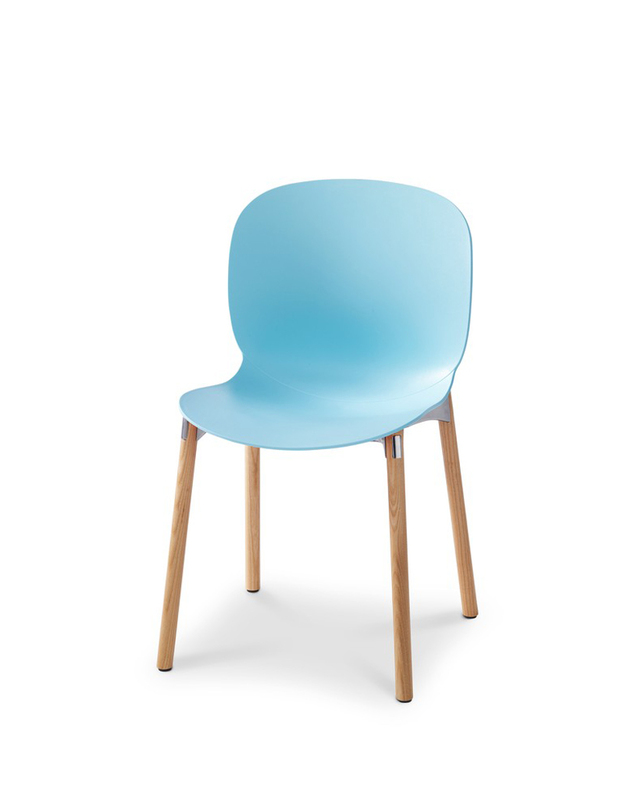 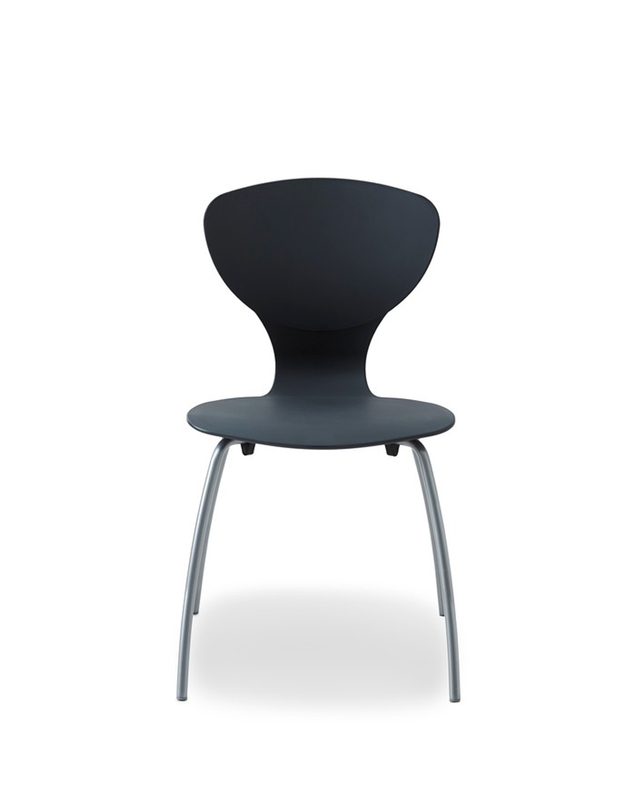 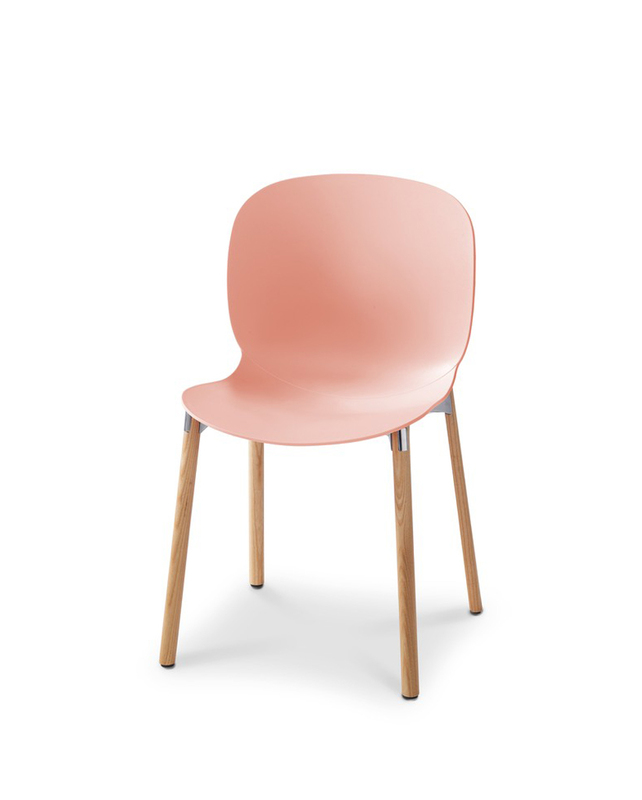 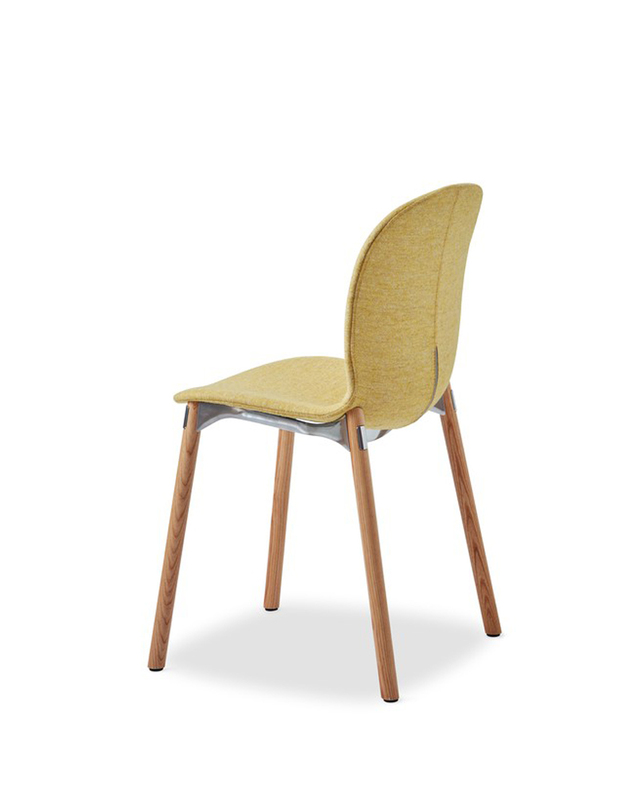 The RBM Noor 6080 with a 3D PP shell in natural or dark-stained oak comes with various colours of wooden legs in natural stained or dark stained ash and aluminium seat frames.